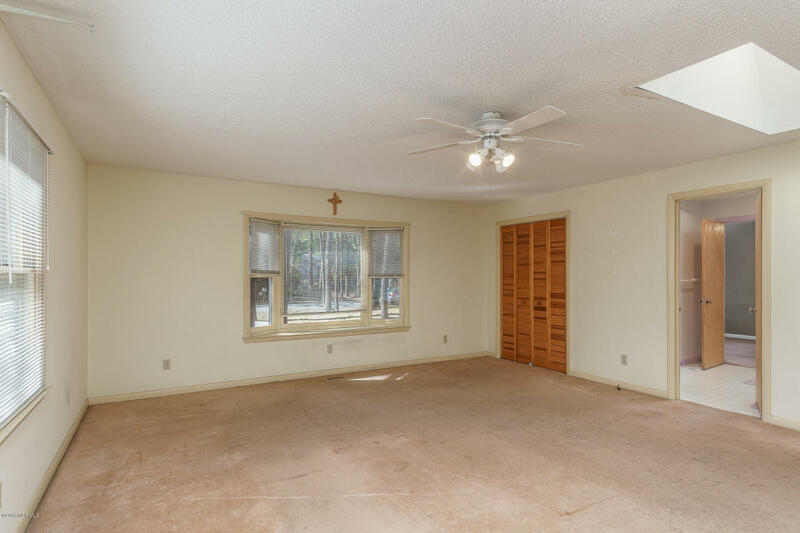 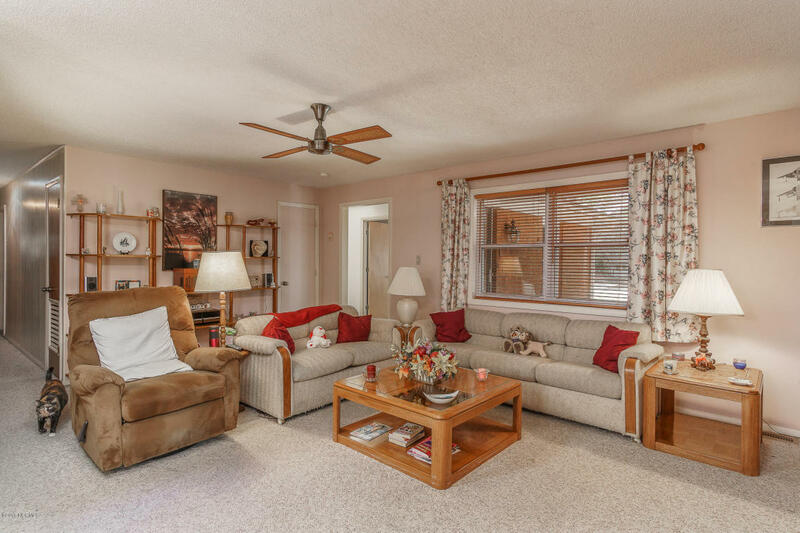 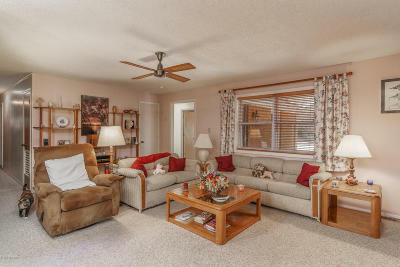 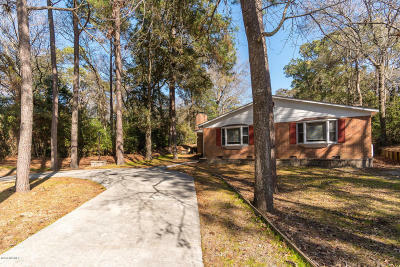 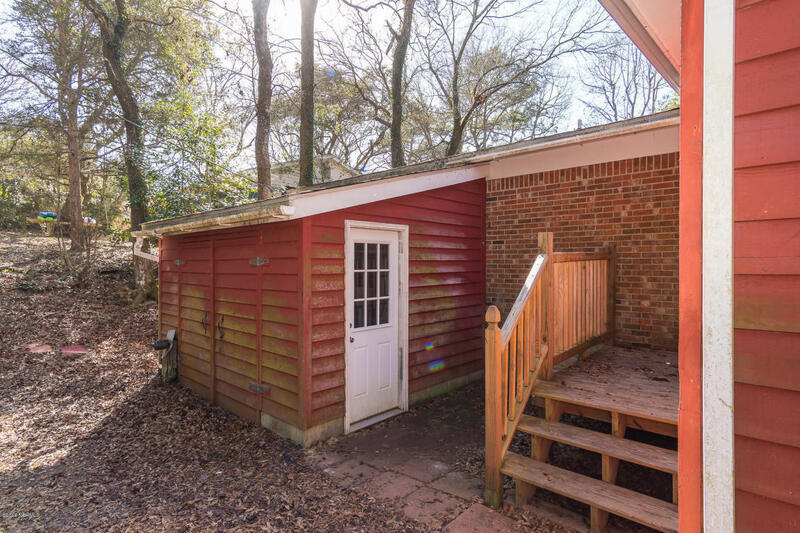 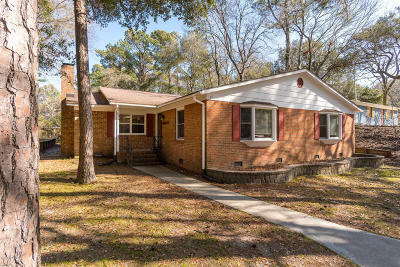 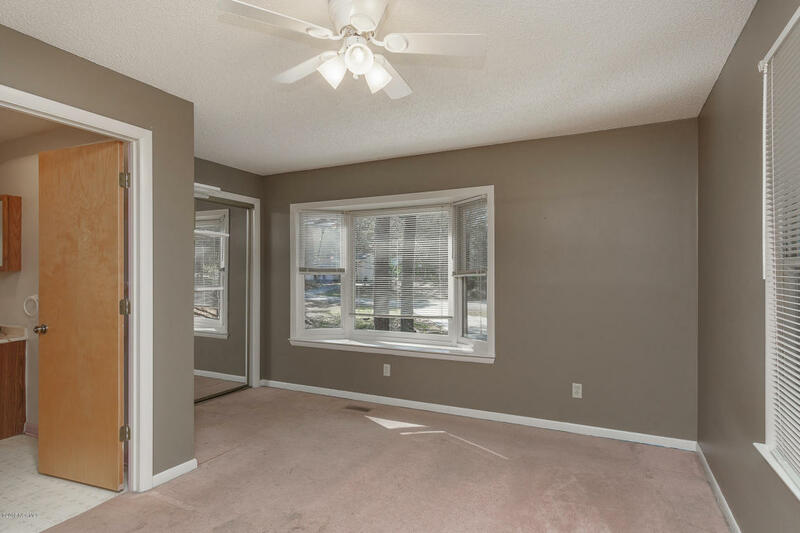 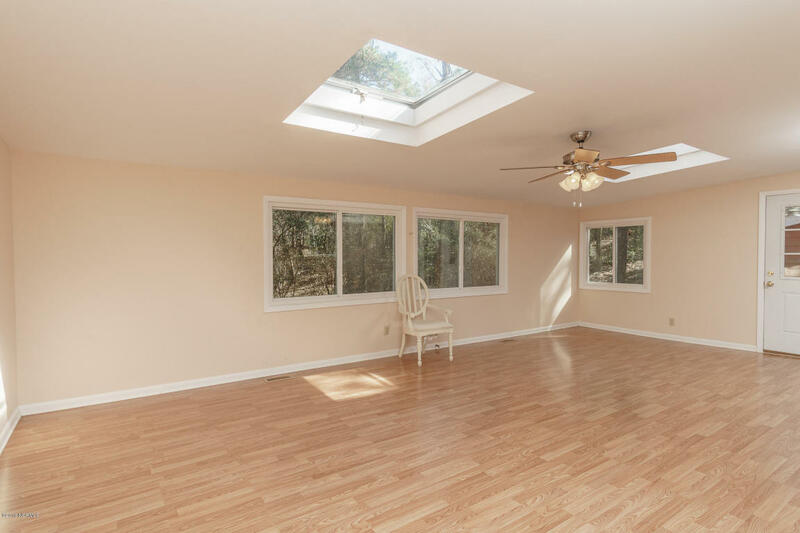 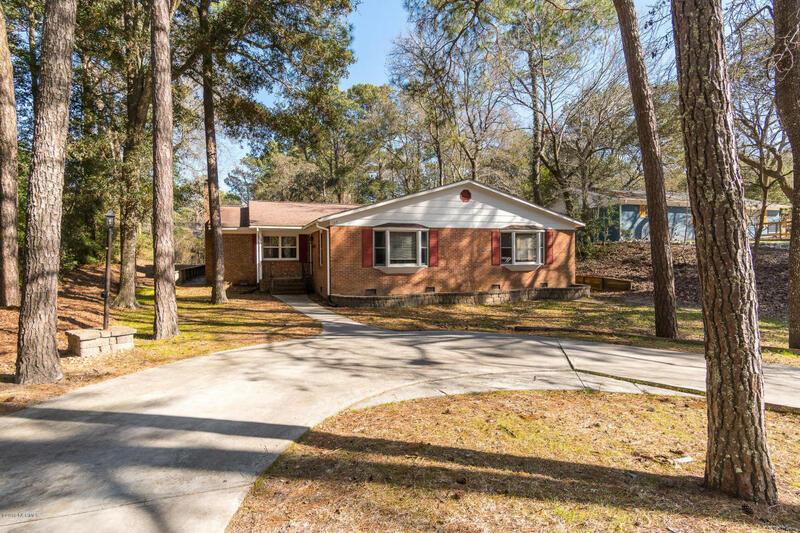 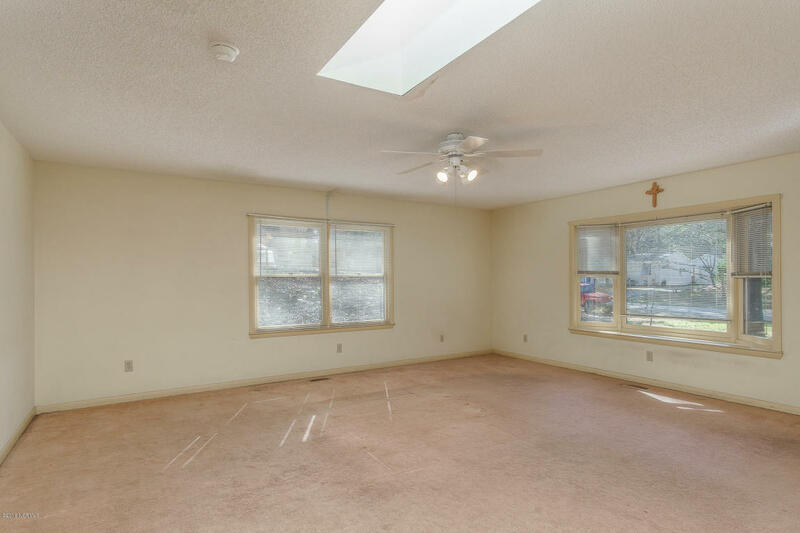 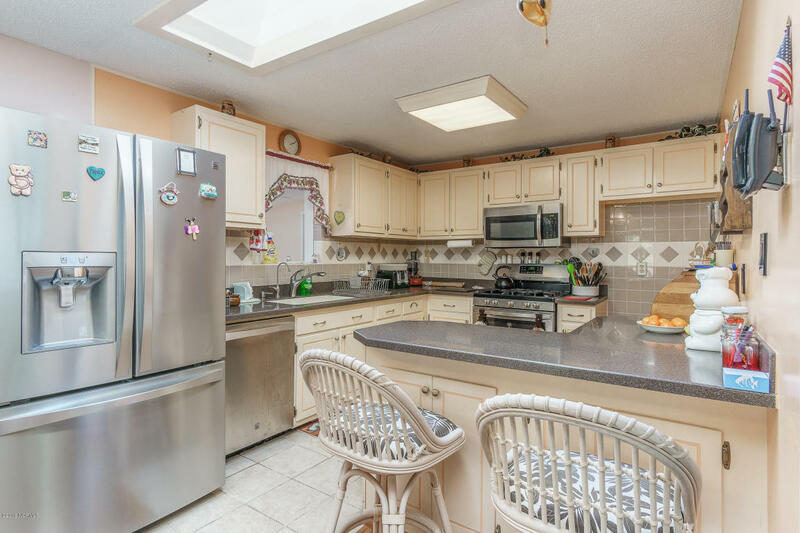 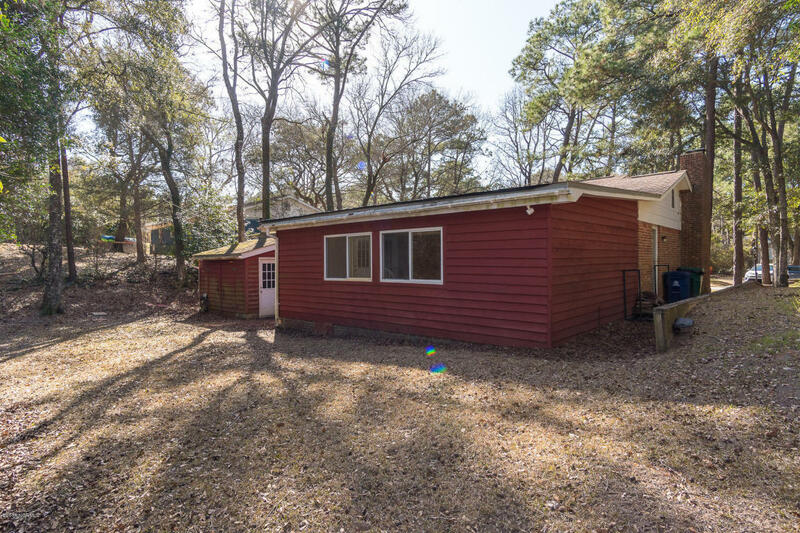 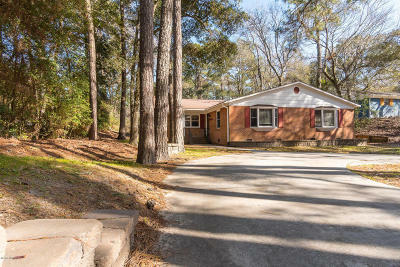 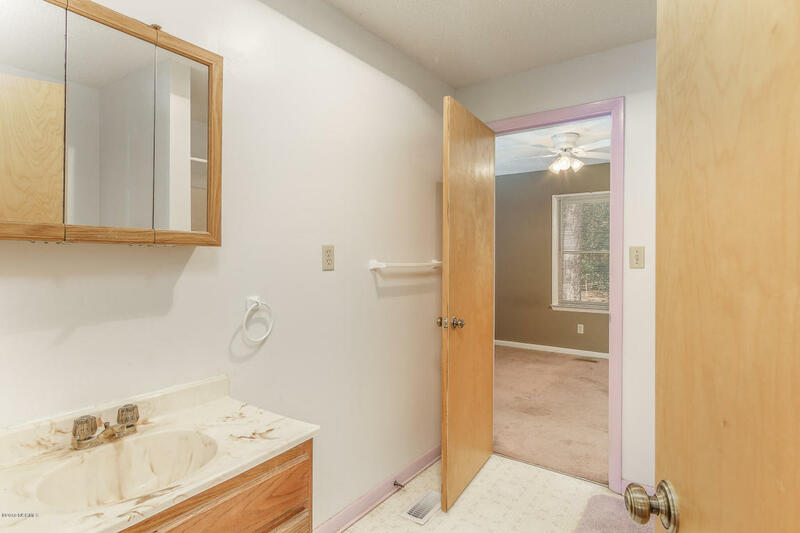 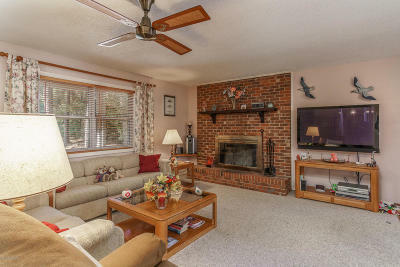 This spacious home is on a quiet street and is built to last with it's brick ranch style construction, sporting 3 bedrooms and 3 baths nestled on a well maintained wooded lot, allowing you to enjoy the shade of the beautiful trees, while feeling private. 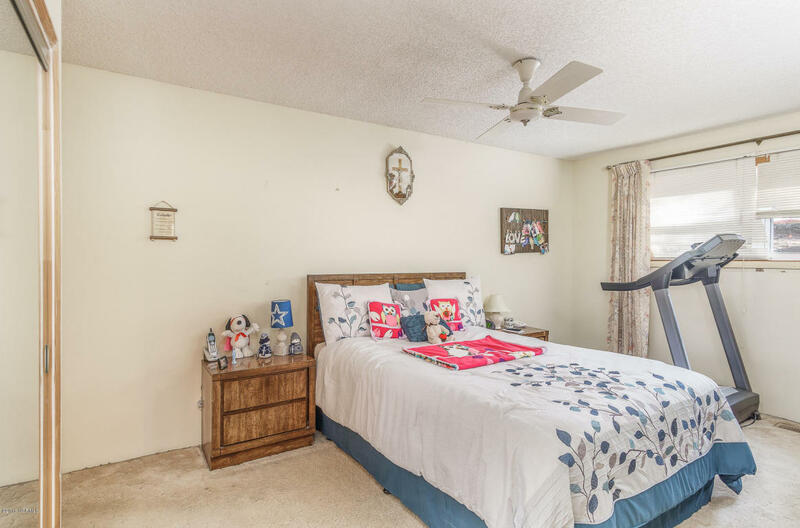 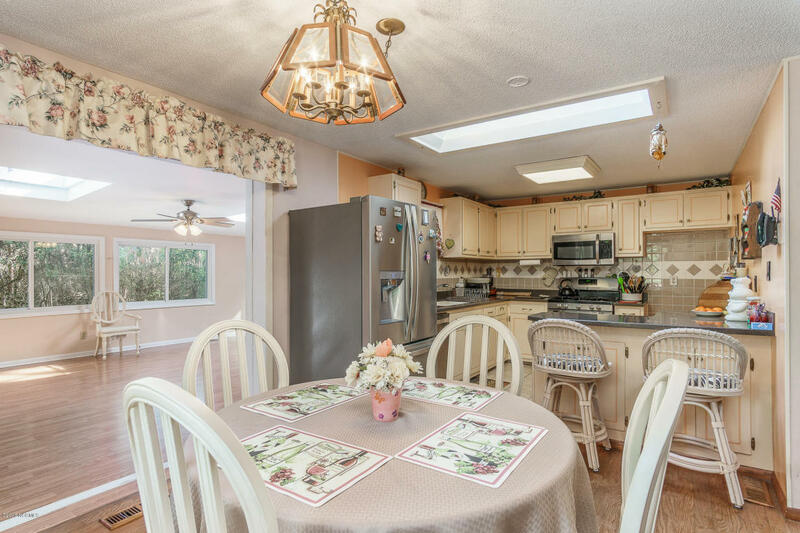 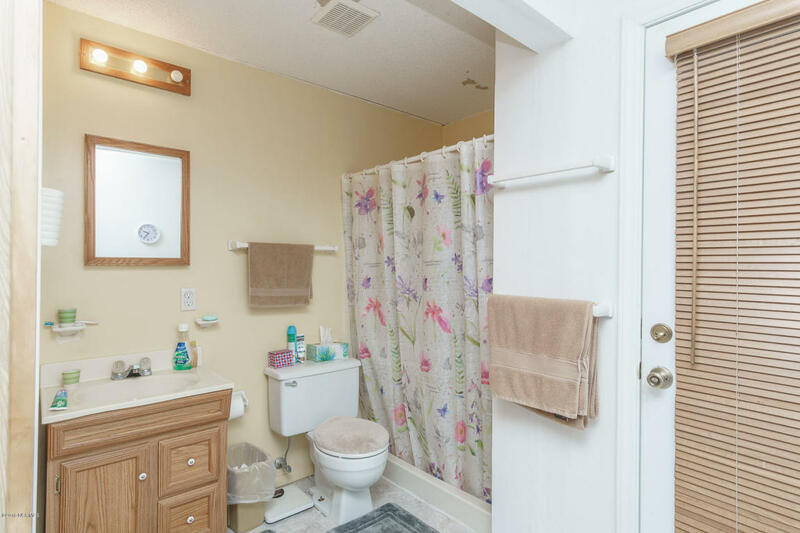 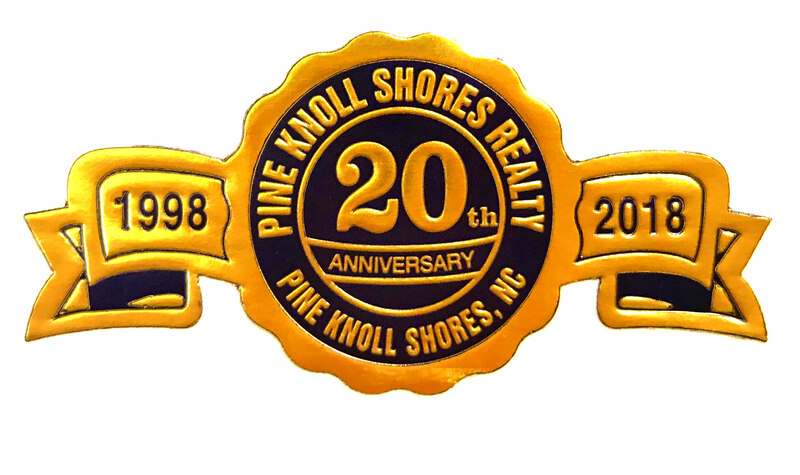 Conveniently located between the ocean and sound for quick access to the neighborhood parks with parking, playgrounds,water access, and only 7 min from the Aquarium at Pine Knoll Shores. 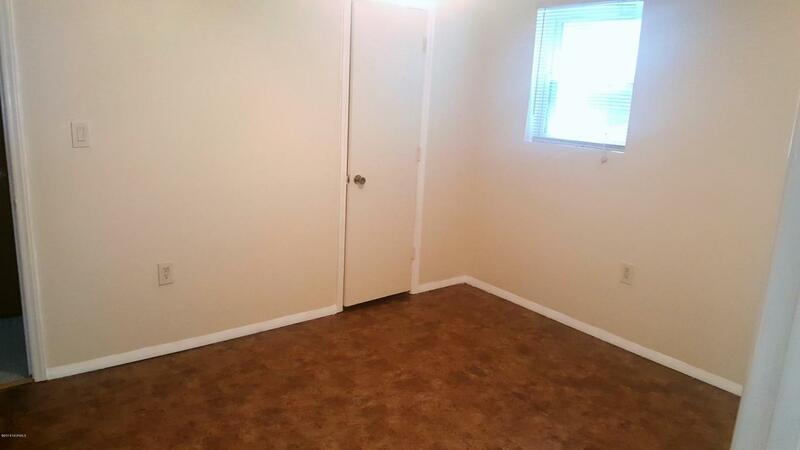 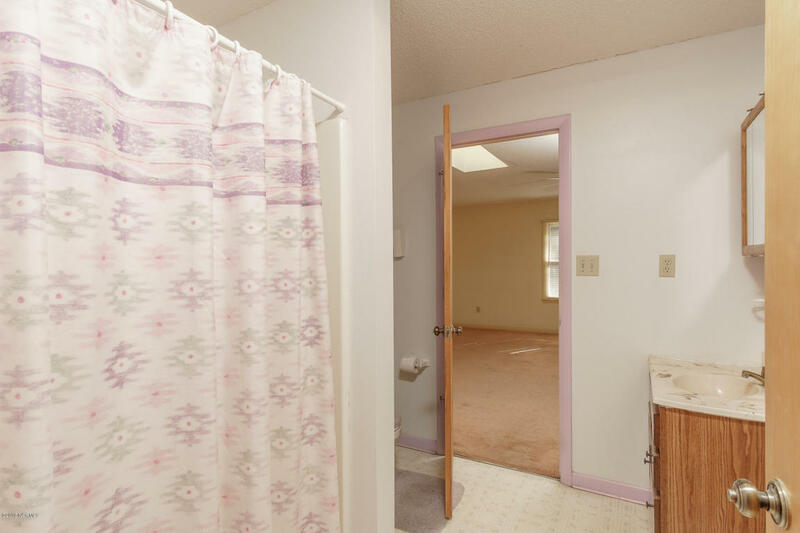 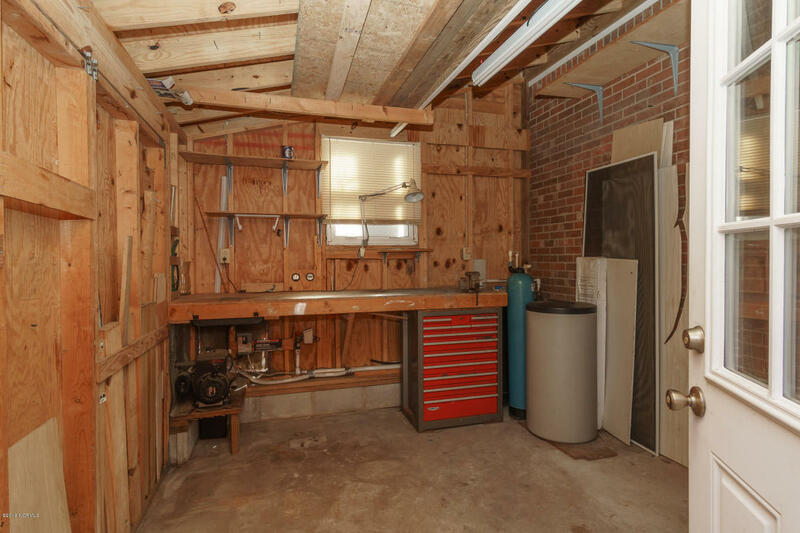 This property is a must see.